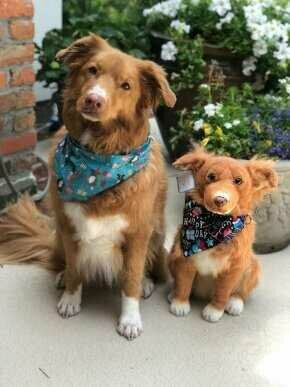 Our talented designers and seamstresses custom-make and hand-sew every Petsies plush to match your pet's likeness. 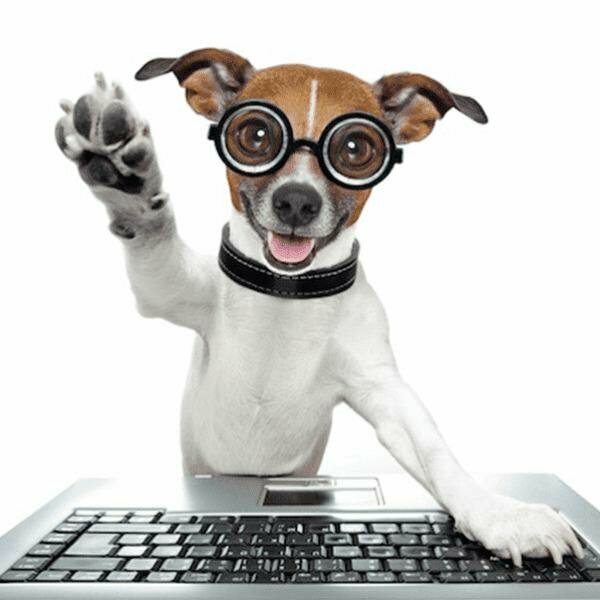 We specialize in all pets, big & small: dogs, cats, horses, rats, birds... We can make a custom plush of any pet you can think of. Buy with confidence. Every custom stuffed animal is backed by our full 100% Craftsmanship Guarantee. Rush Delivery: Guaranteed 4 weeks! Made from a photo of your pet! Get Ready for Your Petsies Plush to Come Home! Thank you for giving our design team the opportunity to bring joy to your family. Sign up to get the latest deals, product updates & more! 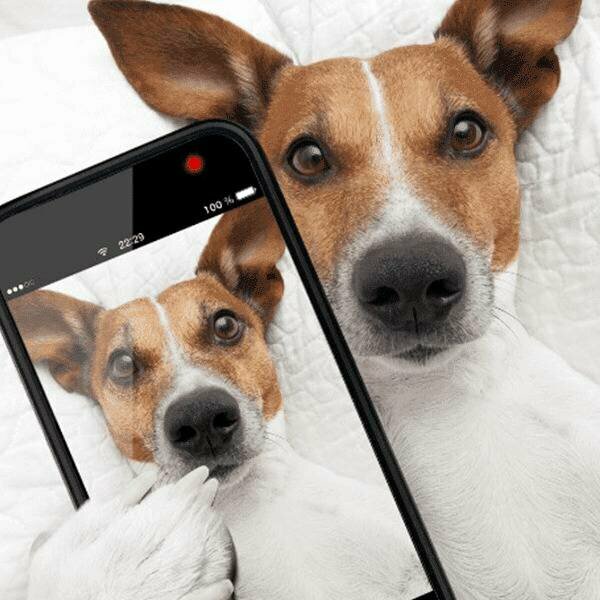 Our personalized pet stuffed animals celebrate the bond between you and your furry (or not so furry) family members. They are personalized keepsakes for pet lovers that want a forever reminder of their beloved pet. We are so thankful to be able to play even a small part in helping you preserve their memory. Here are a few customer stories that made us laugh, cry, and everything in between! 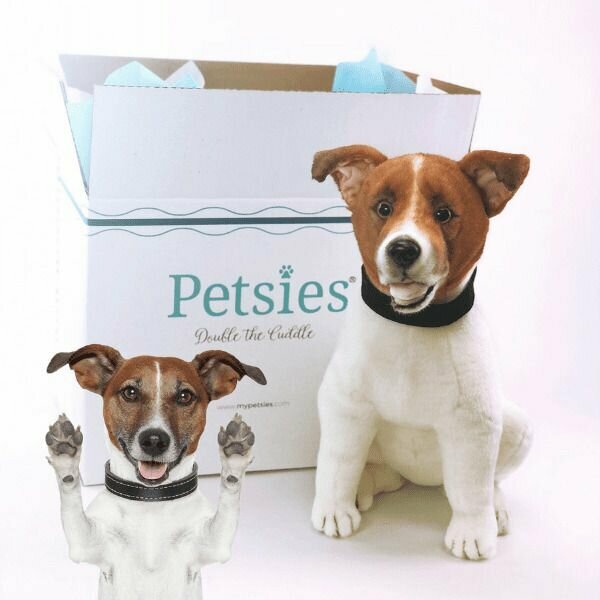 Petsies was created by Budsies, the company that delivered over 70,000 custom plushies to happy families all over the world. 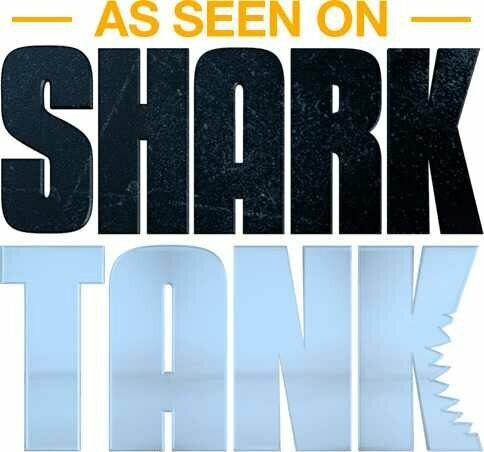 We've been featured on amazing shows like Shark Tank and publications like BuzzFeed and BoredPanda. We can’t wait to continue making a huggable world together! 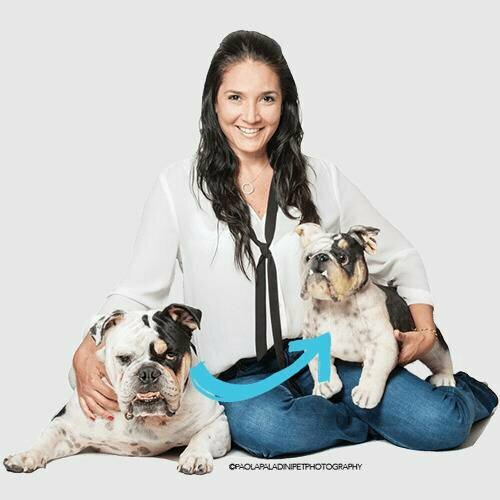 We can create a custom lookalike of all kinds of pets, big and small, no matter how exotic they are! Check out some of our most popular animal plushies we've made. Just browsing... love your work!